This book examines the complete system of response to cardiac arrest in the United States and identifies opportunities within existing and new treatments, strategies, and research that promise to improve the survival and recovery of patients. 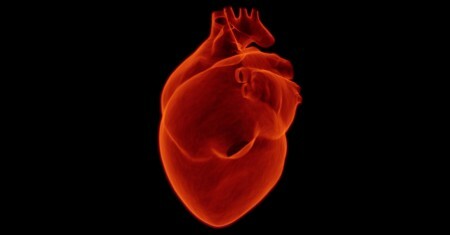 Acute heart failure is a common cause of admission to hospital ... This guideline includes important aspects of the diagnosis and management of acute heart failure that are not addressed by the NICE guideline on chronic heart failure. Cardiac electrophysiology is the science of elucidating, diagnosing, and treating the electrical activities of the heart. The studies are performed to assess complex arrhythmias, elucidate symptoms, evaluate electrocardiograms, and design treatment. The assist devices will continue adding a large number of years of life to humans and empower the medical society to optimize heart failure therapy. This book reflects the contemporary research from a multitude of different experts in the field. Written in clear, accessible language, this book presents a balanced picture of how heart diseases are recognized and managed. Dr. Selzer's book includes information vital to anyone confronting heart problems and cardiac emergencies. Comprehensive overview of cardiothoracic imaging and major diseases, including over 700 diagnostic images, 100 original medical illustrations, and many animations and audiovisuals. Designed primarily for second-year medical students at Yale.